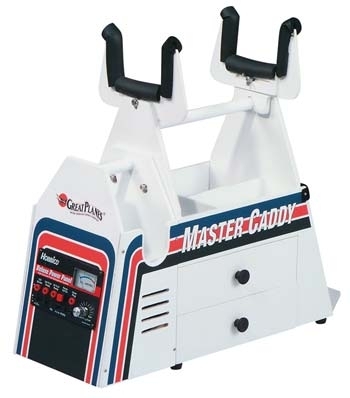 This is the Pre-Built Master Caddy with APS (Auxiliary Power Station). your airplane and the APS Tote detaches for convenient flight line use. organizing all necessary Flight Line equipment. and a shelf for securely holding a gallon of fuel. Length: 25" Width: 8¼" Height: 15"
Installing your own field equipment and accessories.